Two bedroom plus study or Occasional room. 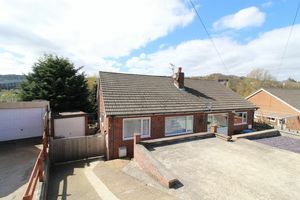 +++ AN INTERESTING SPLIT LEVEL, TWO BEDROOM SEMI DETACHED BUNGALOW well located on an elevated plot with lots of potential. 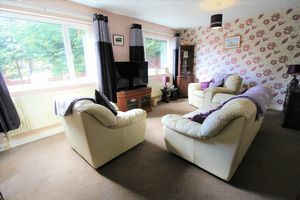 The bungalow offers well-proportioned accommodation throughout including a generous lounge over looking the rear garden. 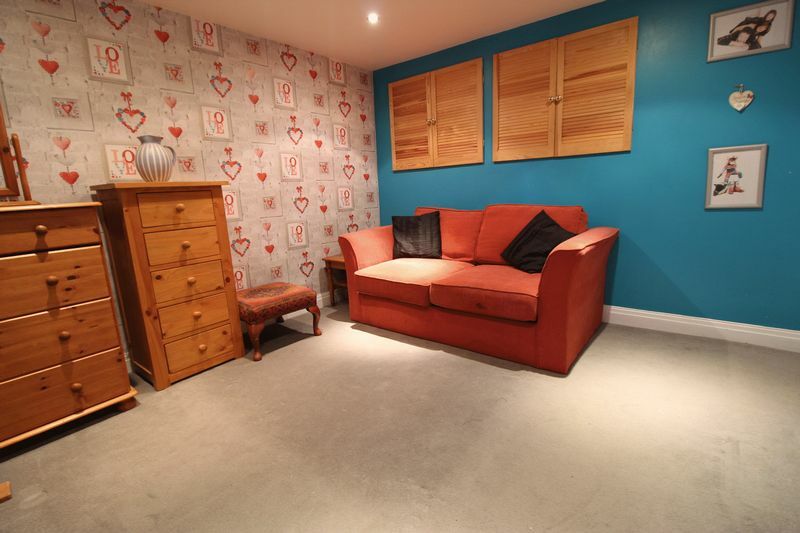 The bungalow also benefits from a Dining kitchen, study room/ snug, Two bedrooms and bathroom. Outside the bungalow has a Low maintenance frontage with driveway leading down the side of the property into the rear garden providing ample off street parking for several vehicles and/or a motor home. 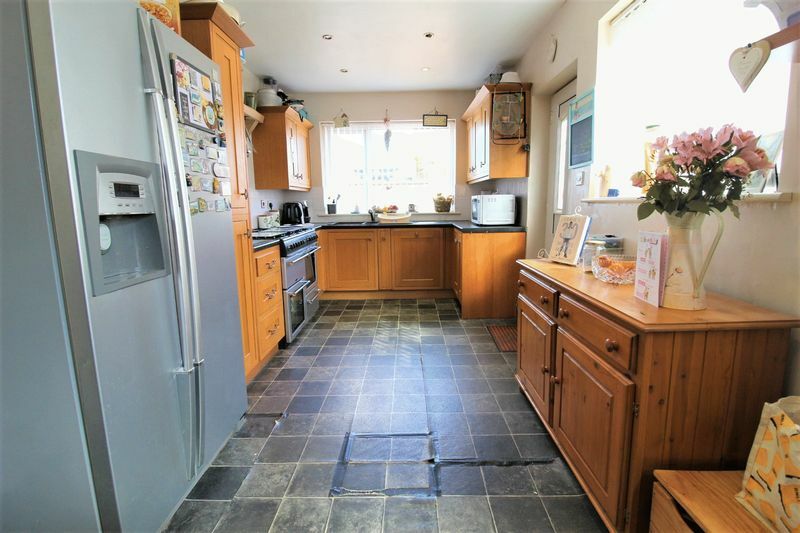 There is also a detached garage and lawned rear garden. 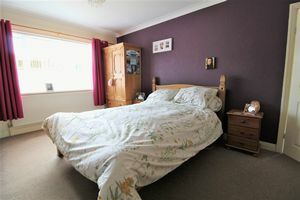 The bungalow is located in the fairly central yet secluded Weaponess area of Scarborough with local shop nearby as well as the new sports village, swimming pool and gym. A little further are both Ramshill and Falsgrave shopping parades, town centre not to mention Scarborough's South Bay and the beach. 'In our opinion' the bungalow is offered in generally good order with gas heating and double glazing throughout. The property is just now getting to the stage it could do with a little cosmetic updating and lifting in places. We do however feel this has been well reflected in the price as the layout and position offer excellent potential for any prospective buyer. 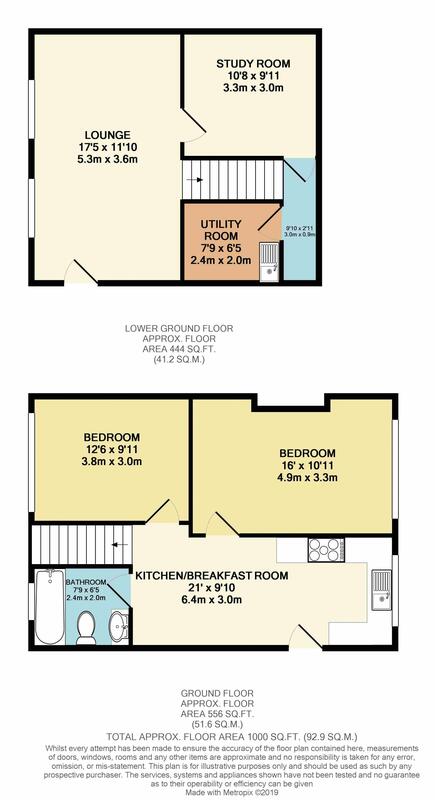 Internal viewing is a must to really appreciate the space, setting, layout and views on offer with this well located home. Double glazed window to the front and side. Double glazed door to the side. Fitted with a range of solid wood wall and base units with worksurfaces over. recessed Halogen down lights, gas cooker point with space for a double range cooker. integrated Dishwasher, one and a half bowl sink, Doors to bedroom's one and two and the bathroom. Staircase to lower ground floor. Double glazed window to the front, coving to ceiling, access to roof space. Two double glazed windows to the rear over looking the garden. Double glazed door to the side. Staircase to ground floor. Door to Study/ Snug/ Occasional room. Two built in cupboards, recessed Halogen downlights. Recessed Halogen downlights, extractor fan. 'Potterton' central heating boiler. Plumbing for washing machine, Single drainer sink. 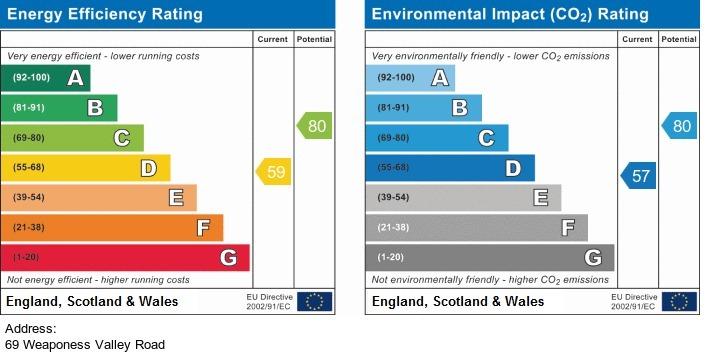 To the front of the property is a low maintenance area which provides parking for numerous vehicles or potentially a motorhome. Gated access and walled boundaries. To the side of the property is a driveway with further parking for numerous vehicles. This leads to a single detached garage with up and over door, light and power. 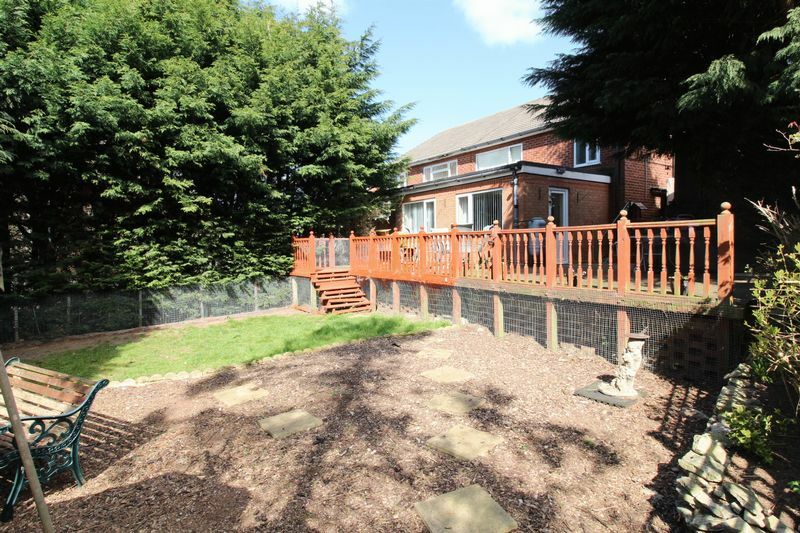 To the rear of the property is a split level garden which features a generous decked area with balustrade. 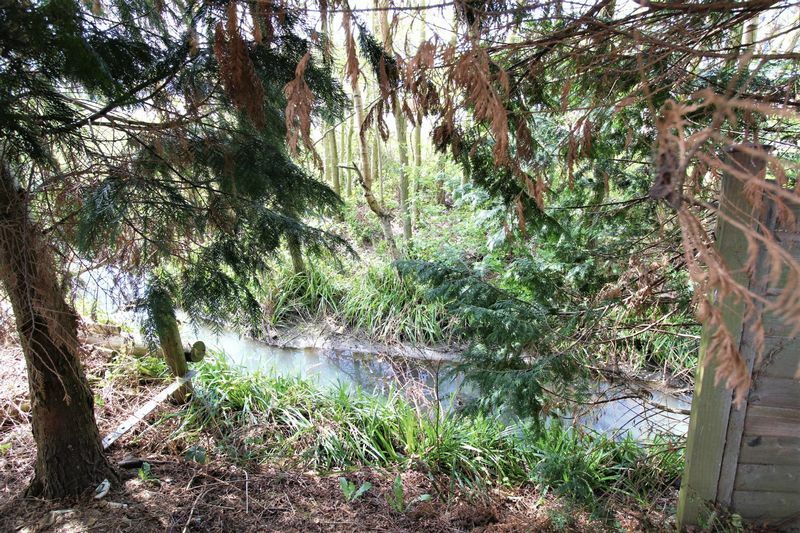 This leads down to a garden laid mainly to lawn and low maintenance bark area with flower, tree and shrub planting. fenced boundaries, garden shed and greenhouse. Also to the rear at the foot of the garden is a steam that runs behind the properties which has the potential to become a feature of the space.